Stress proliferation is the process by which stress is expanded by other factors that make an individual to develop other types of stress other than the one that they developed initially. As a result of this, people that produce such types of stressors become enmeshed in many other stressors that make them miserable. Different studies conducted on some stressors can help identify stress proliferation. Stress proliferation can be caused by some factors including; divorce, the death of a loved one or financial constraints. If stressors are not managed properly, they can lead to the development of other strains that affect the individual emotionally and even socially. Further, they can also result in strains in relationships between people as well as the statuses that are interrelated with what caused the stress in the first place. The purpose of the study was to examine the processes of stress proliferation in people especially those that are responsible for giving care to people living with HIV/AIDS. In conducting the study, two forms of proliferations were explored. 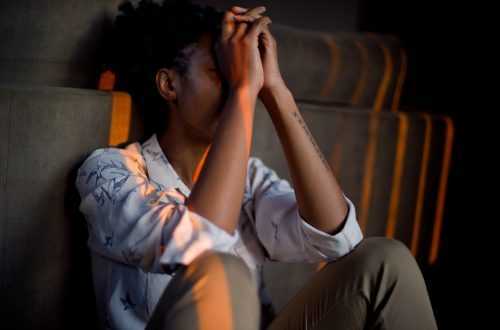 The primary stressors were investigated in the caregivers of patients who have HIV/AIDS as those were the ones that suffered from such stressors most. On the other hand, secondary stressors arose from primary stressors and were mostly associated with other activities that occurred outside of caregiving. The expansion of such stressors is due to the demands that are related to taking of people with HIV/AIDS. Stress proliferation can also arise from activities such as leisure and social life that are related to the caregiver when they are not taking care of their patients (Pearlin, Aneshensel, & Leblanc, 1997). 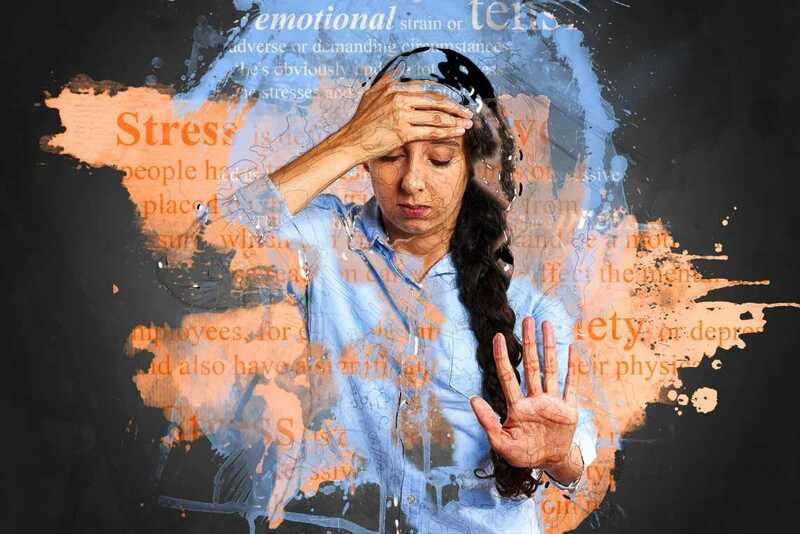 In the study assessing the causes of the proliferation of stressors, this can shed more light on the connections that exist between stress and health. The study came up with various findings of stress proliferation in caregivers on HIV/AIDS. Firstly, the study provides an insight that enables researchers to trace and interpret the relationship that exists between hardship and distress. This is important as it can inform of the conditions that are relevant to distress and also of the relevance. Secondly, the study was able to come up with different pathways, either direct or indirect, that are related to depression. Certain conditions that are not thought to be directly linked to depression were found to be instrumental in the creation of stress. An example is the level of demand that acts as a right lever to stress proliferation even though it has no direct relationship with depression. The study is important as it gives individuals insight on how to minimize the expansion of primary stressors as well as in the generation of secondary stressors. One of the methods that can be undertaken is the use of naturalistic interventions to cure stress that may be effective in functioning. The proliferation of stress may also be inhibited by different forms of social support that may either be formal or informal, instrumental or expressive. The study also gives illumination on the roles that stress researchers play in preventing and coming up with intervention programs that are meant to help people with stress. Therefore, simple approaches to the management of stress can be devised by studying the relationship between social and experimental forces that occur daily in people’s lives. The discussion questions that arise from the study are; what is the relationship between stress and depression and what method could be used to ensure that stress does not develop into depression? The second discussion question is what can be done to determine whether a person is suffering from proliferated stressors so that they cannot be treated with the other individuals who have not developed primary or secondary proliferated stressors.